Corporate On-Site Chair Massage programs are one of the fastest growing Health and Wellness commodities on the market. Massage Therapy Works has been providing Chair Massage programs to businesses in Upstate New York for more than 16 years. We pride ourselves with the ability to provide the best New York State Licensed and Insured Massage Therapists for any size event your business may offer. Employers can utilize this service to boost employee morale, reduce absenteeism, and most of all reduce the number of repetitive motion injuries and prevent Worker's Compensation claims. Your company can use chair massage at corporate events, sales promotion events, rewards programs, sporting events, or on a weekly/monthly basis for your employees. 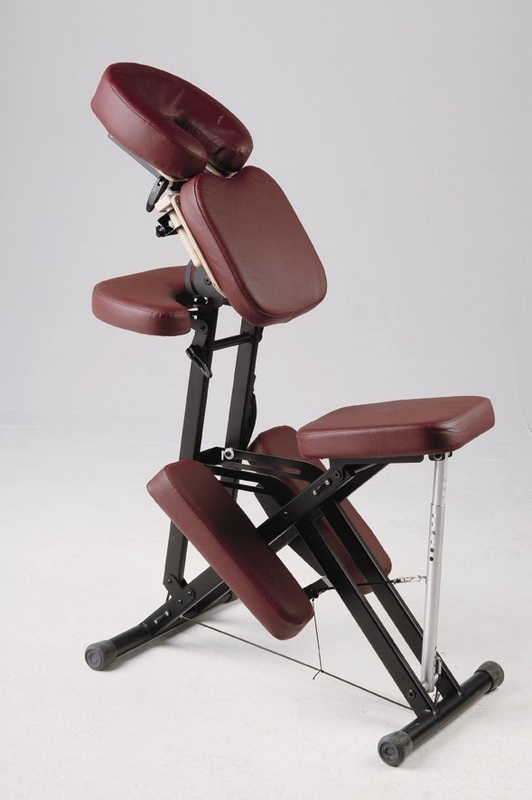 We look forward to attending an event at your company, providing the highest quality of CHAIR MASSAGE in the business! Live life well, pain free, and always remember..."Massage Therapy Works"
Do people have NECK PAIN? Do people have BACK PAIN? Are people STRESSED TO THE MAX? Do people have SHOULDER PAIN? Anyone with CARPAL TUNNEL SYNDROME? Do you want to BOOST MORALE? NOW is the time to JOIN FORCES with the industry standard of HELPING your EMPLOYEES attain a better quality of life, so they are healthy and can be MORE productive on a day to day basis! Show YOUR employees they are IMPORTANT! Call or contact us TODAY to find out how YOU can PROVIDE a POSTIVE atmosphere for your employees!